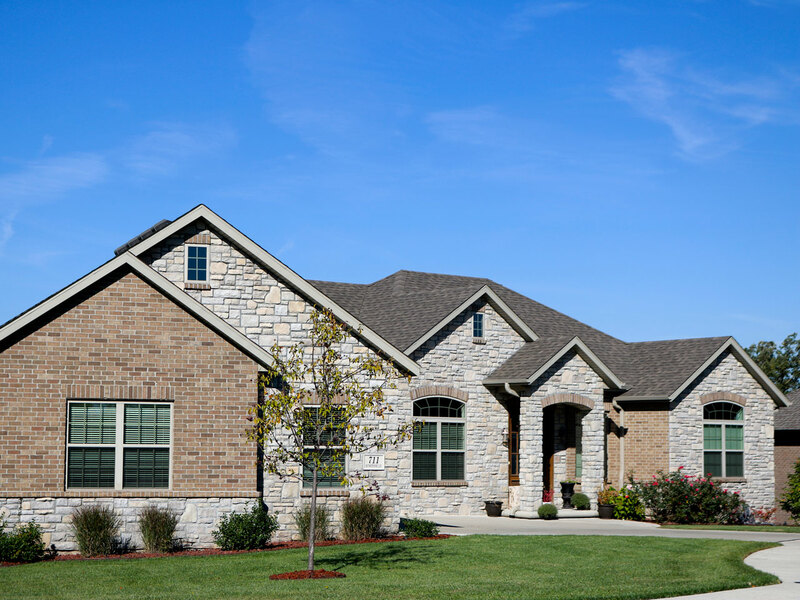 File Construction’s primary focus is on building custom homes and completing custom remodeling projects. When our team builds a spec home, we build it as if it were a custom home. 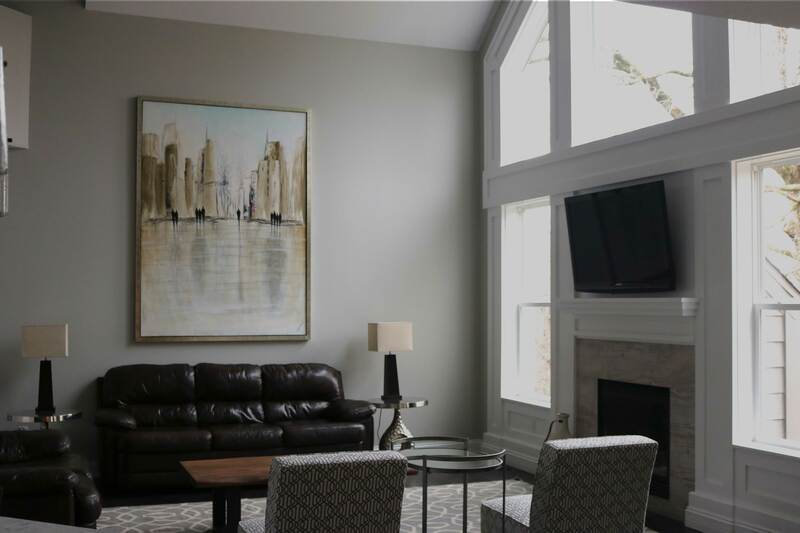 Our team knows what appeals to people who are searching for a house to call their home, and we build spec homes with desirable layouts and, as always, quality craftsmanship.